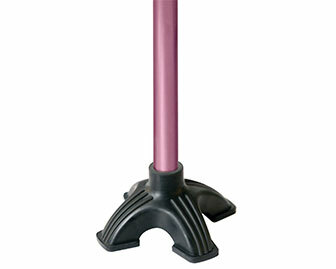 An attachment that converts a single point cane into a large base cane. This offers increased balance and support as the large base is slightly more stable. Great for seniors and people with some mobility difficulty or slight balance impairment.